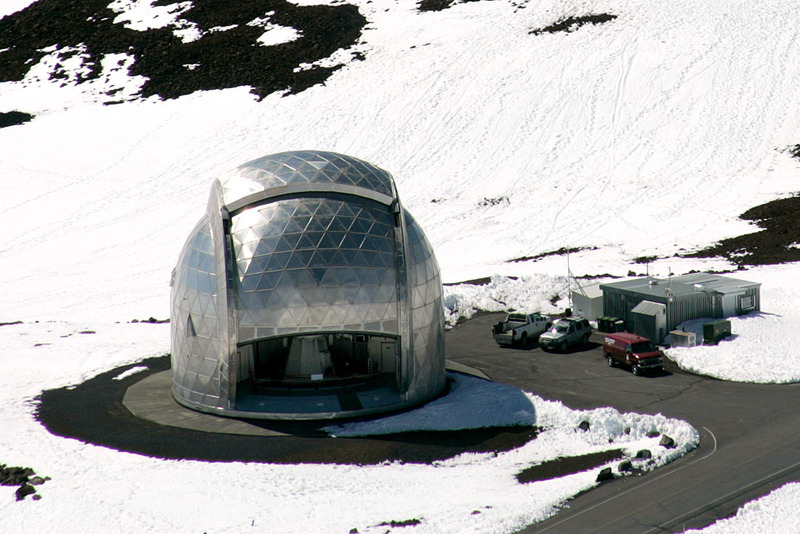 Caltech is proceeding to decommission the Caltech Submillimeter Observatory (CSO) on Hawaii Island’s Maunakea. CSO began operations in 1987 and ceased scientific observations in September 2015. The purpose of the Draft EIS is to present the existing environmental conditions, analyze the potential effects of the project, and identify ways to minimize potential adverse impacts.